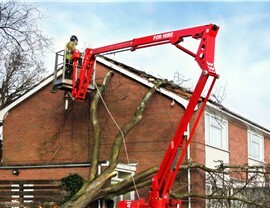 Nationwide Storm Damage Restoration Professionals, Ready to Serve You! RRSA's expert roofers are equipped to respond quickly and professionally after even the most damaging storm event. 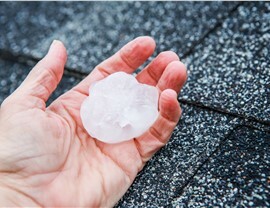 High winds, grapefruit-sized hailstones, torrential rains… the ways in which Mother Nature can wreak havoc on your roof are virtually endless—and many storms often arrive with little to no warning at all. If you’ve experienced a major weather disaster that’s compromised your property’s roofing system, RRSA is here to serve as your emergency rescue team! Established on the foundation of one of the largest catastrophe storm contracting firms in the United States, the team at RRSA brings more than 300 years of management-level experience in storm damage restoration. For timely repairs to any kind of roof damage to homes, commercial buildings, and military facilities across all 50 states, RRSA is the first and only call to make. 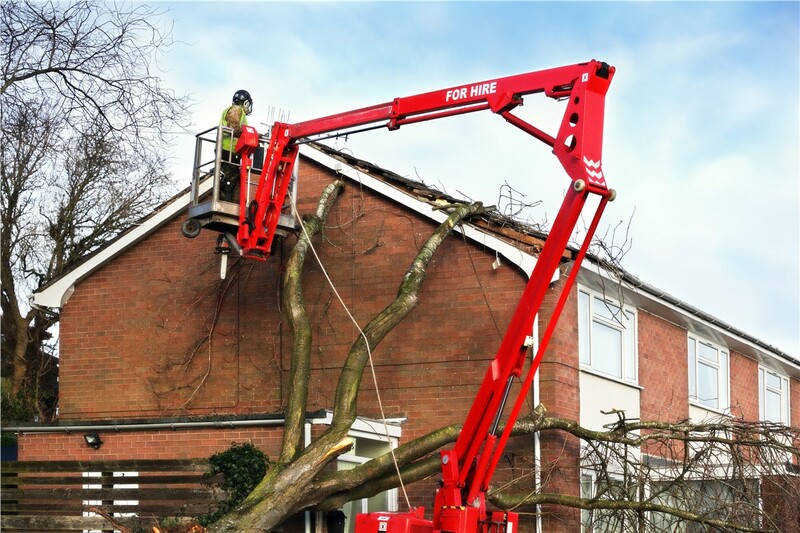 A major weather event can disrupt your life, and the last thing you need is to wait even longer for your storm damage restoration to be completed. At RRSA, we specialize in fast yet professional and courteous services—focusing on returning normalcy to your property as quickly as possible. 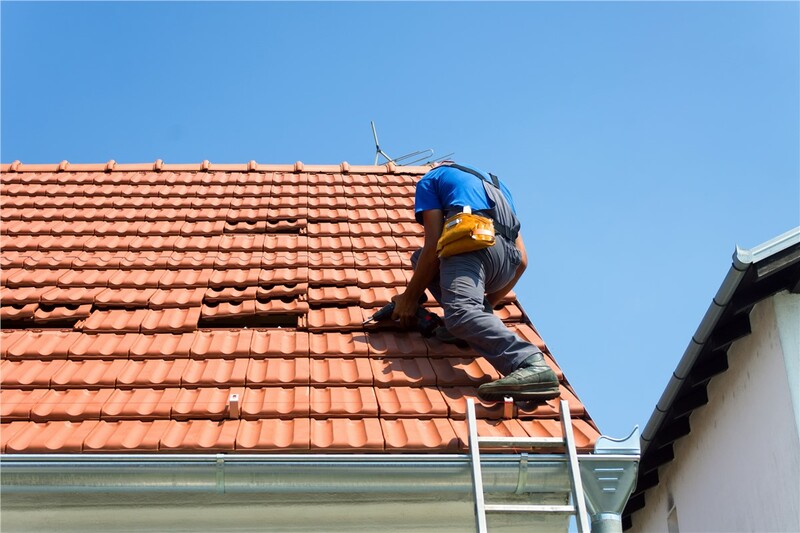 From the initial inspection of your storm damaged roof until the final shingle is secured, we’ll deliver high-speed service that never cuts corners. Mobilize local project managers, office staff, and crews as soon as a storm hits. Set up local storm headquarters to serve your entire community. Utilize long-standing relationships with trusted suppliers to get all required roofing supplies and materials quickly. 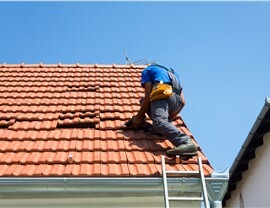 Partner with vetted and trained local roofers for high-quality repairs. Expedite permitting and code accommodations. Our dedicated warranty claims department can even help you file claims for your storm damaged roof, both with your roofing manufacturer and your insurance provider! 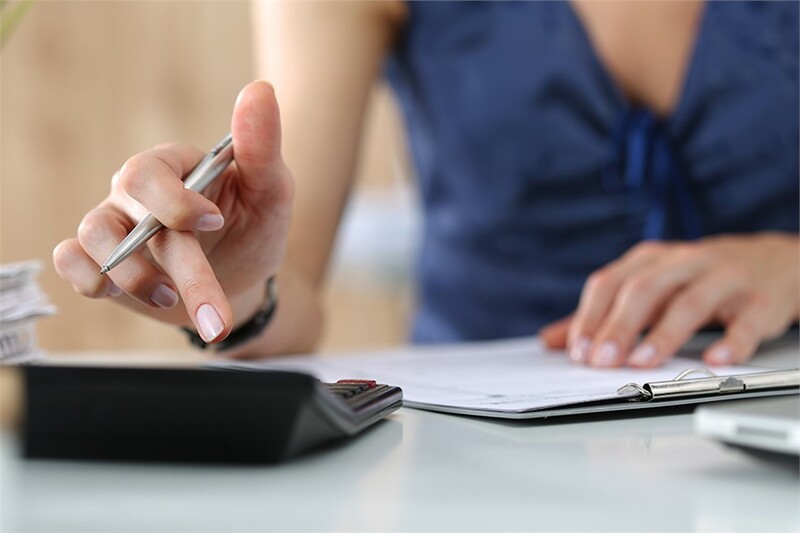 An online claims filing system further expedites the process so that you can return to your normal life without stressing over storm damage restoration. As a nationwide roofing company, RRSA has satellite offices around the country with professional staff who are ready to restore your roof from any kind of damage. 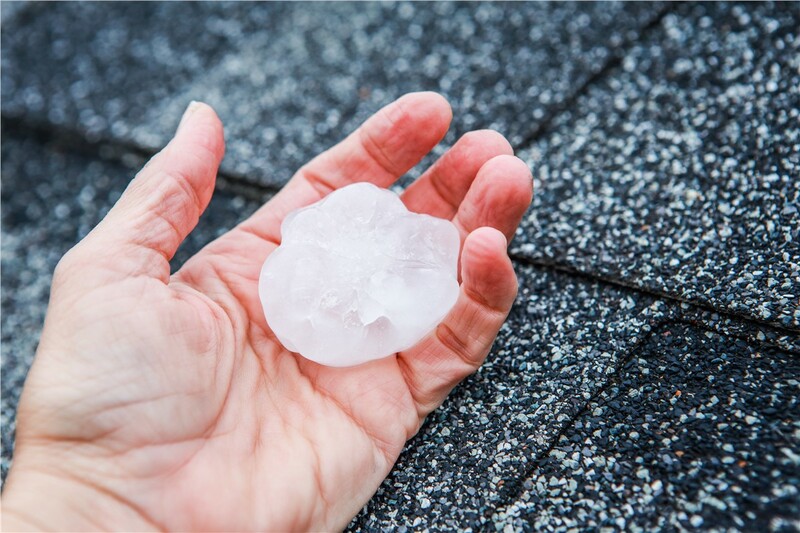 Contact us to learn more about our hail, wind, and storm damage restoration services, or go ahead and submit our online form to get your free roof evaluation and estimate today!